Used for posts that appear on the home page. 5 beautiful golf courses to choose from within 20 minutes drive of your accommodation! 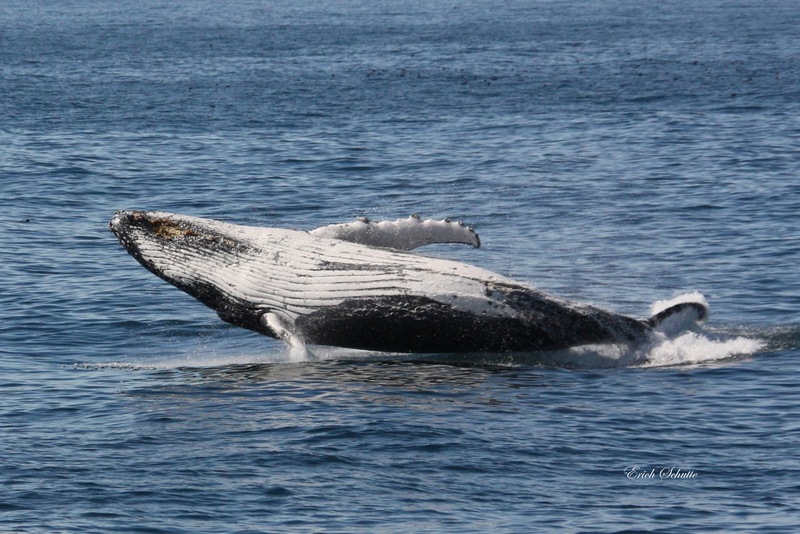 Includes 2 X 3 Hour Whale Watching Cruise Tickets on MV Broadbill. All Photographs below taken on board MV Broadbill by Eric Schutte. From late August through until early November Whales migrate south down the Sapphire Coast taking their newborn calves back to the Great Southern Ocean and Antartica. 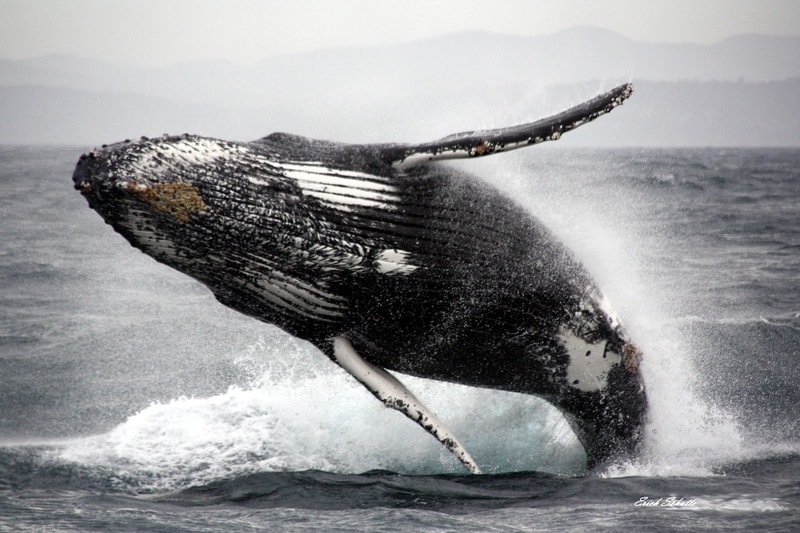 What better way to enjoy this fantastic experience than to take a Whale Watching Tour aboard the MV Broadbill departing Mitchies Jetty, with Merimbula’s most experienced Whale Watching Skipper. 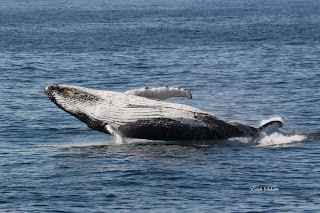 During this period quite often we can see the Whales frolicking in the pristine Pacific Ocean and Merimbula Bay adjacent to Bar Beach and Merimbula Wharf. These sightings can even be observed from your own balcony or your bedroom window at Pacific Heights Apartments. At Pacific Heights we can arrange both your accommodation and Whale Watching Tour, we can give you a free shuttle service to the dock at Mitchies Jetty and pick you up on your return. Make Pacific Heights Apartments your home base while you are staying in Merimbula, the views over the village, lake and ocean are stunning, our heated all year round swimming pool and our free stainless steel BBQ’s are the best in town. Standard 2 Bedroom Apartment includes 2 X 3 Whale Watching Cruise Tickets on board The MV Broadbill leaving from Mitchies Jetty. Phone Mike now 0437801270 to make your booking. MV Broadbill Merimbula’s first Whale Watching Cruise Boat. MV Broadbill guarantees whale sightings. MV Broadbill does not go out in rough weather. Phone Scott 0404 024 399 or Bill 0416 048 579 to book your experience.